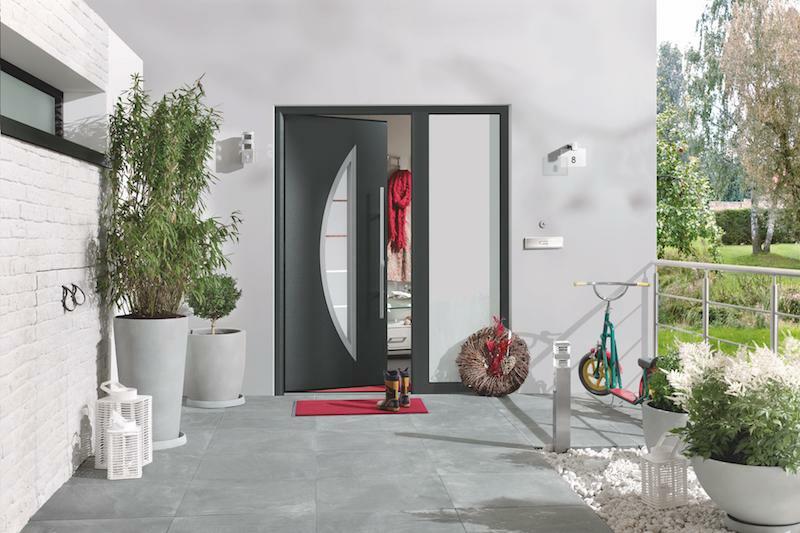 Here at Doormatic, we are trusted suppliers of Hormann insulated steel doors for any home or business. 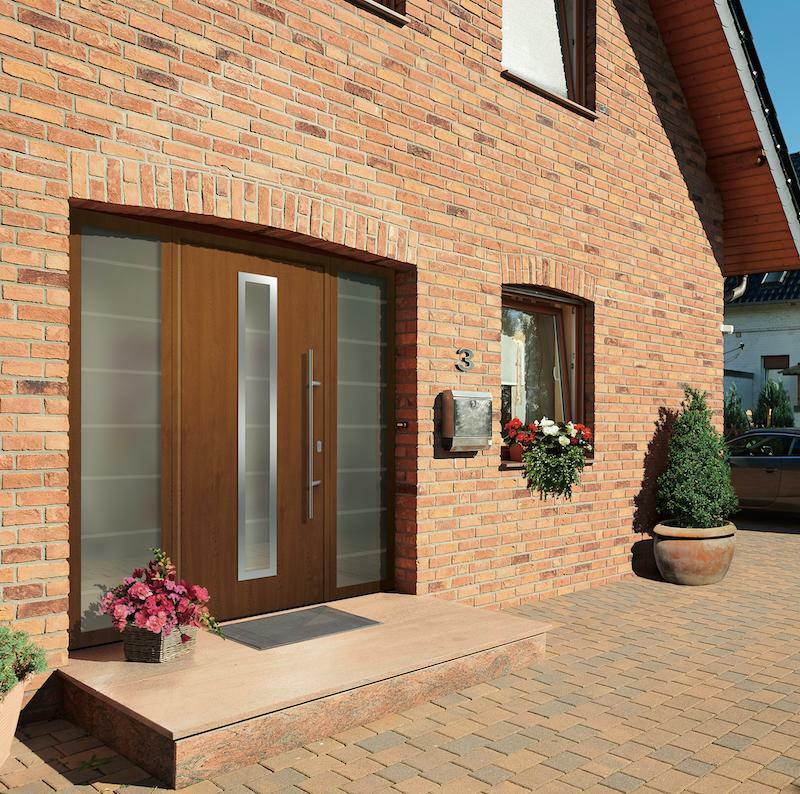 Sleek, stylish and with unbeatable thermal insulation – these front doors are beneficial on several levels. 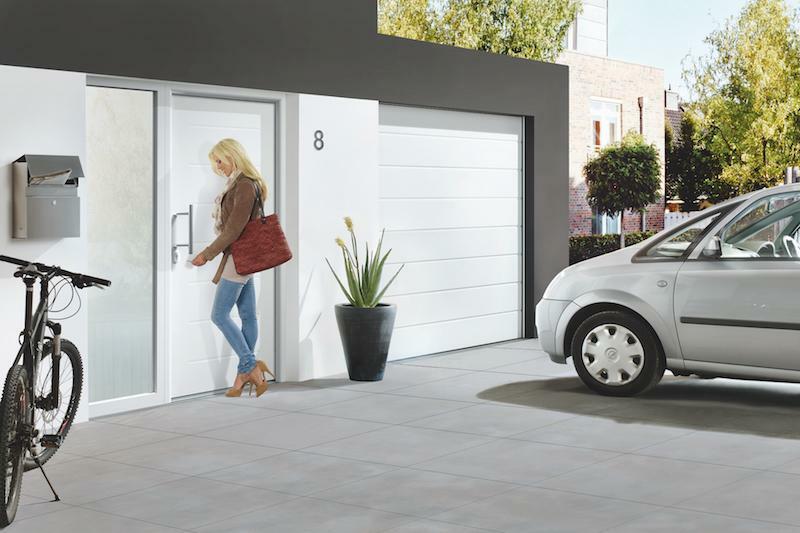 In addition to the high quality material used, each door is fitted with a 5-point security lock for your total peace of mind. 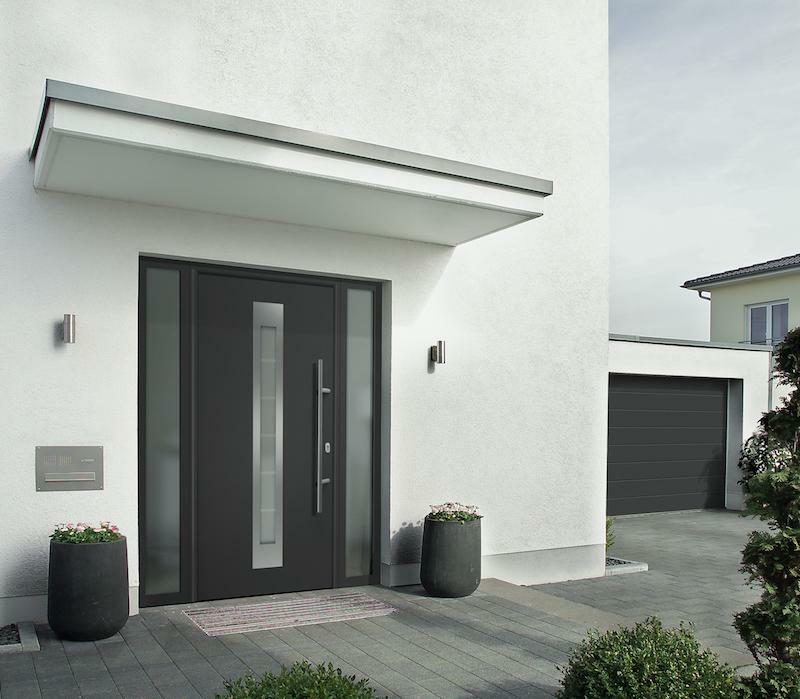 Whatever colour or style of Hormann front door you prefer, Doormatic can guide you towards your decision before expertly installing your chosen model. Our specialists serve a wide area, including Surrey, Kent and Buckinghamshire. My garage door was installed quickly and tidily and my sons were told what to do if there was any concerns in the future. I am very pleased with how it looks and operates. I recommend the whole service from beginning to end. I found Ben especially helpful. We were very impressed by the efficiency of Doormatic Garage doors from the initial visit by them, through to the installation. 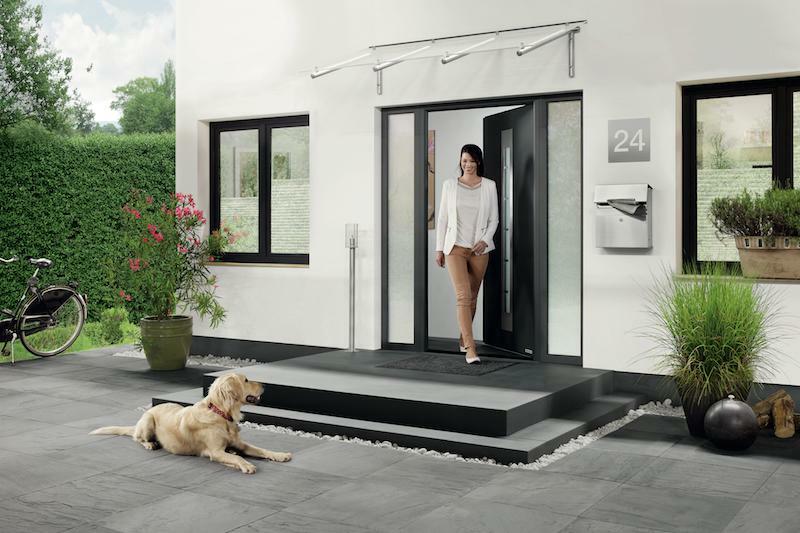 They were very professional and polite and we are very happy with our electric doors. We are so pleased we chose to use them. Highly recommended. Five stars for quality installation, value for money and customer service.Our online enquiry was followed up promptly by a telephone call to arrange a free home survey.The survey was thorough and informative. 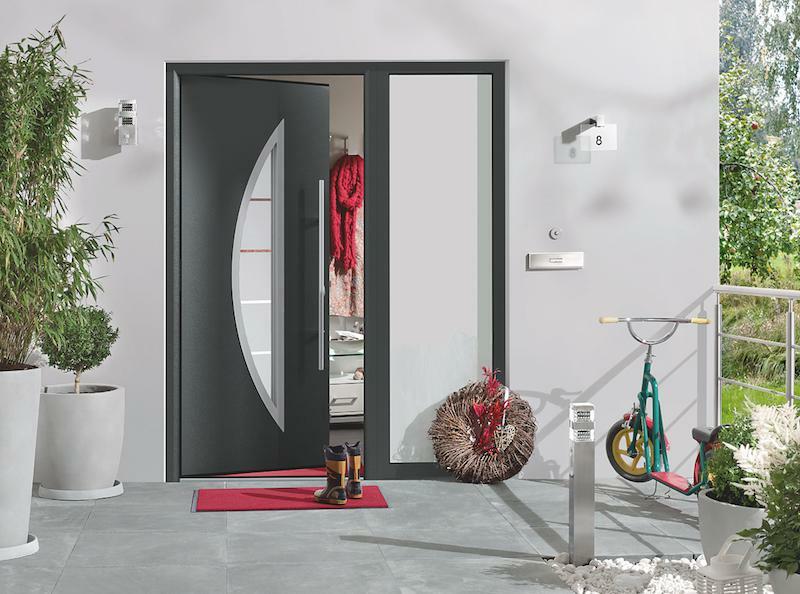 All of our questions were answered and things we hadn't thought of were brought to our attention which helped us to choose a door that would leave us with much needed storage space (SWS Excel Roller Door). Attention to detail in plain language was impressive; the survey was all about what we needed and there was no pressure selling.The installation was completed in about half a day and everything was left clean and tidy. The mechanism was explained and demonstrated.After sales service is superb. We had a little "hiccup" with the top fascia (of our own making) and it was resolved with the utmost kindness, humour and understanding possible.A relative recommended Doormatic to us (still pleased with their 7 years old installation) and were delighted to receive a generous gift voucher for making the recommendation.We are delighted with our garage door installation; it works well, looks great and the customer service provided by each person we dealt with was excellent. Only wish we'd done it sooner. I contacted Doormatic for advice and a quotation to supply and fit replacement doors for my garage. Ben the surveyor was very informative and explained in easy to understand language exactly what his company could achieve for me and how long the work would take once installation commenced. When the installation date was agreed Patrick the fitter arrived at my home in his shiny Doormatic van. He removed my old garage doors and installed the new ones including a new timber frame. His workmanship is excellent and he is professional and friendly. On completion my garage space was left clean and tidy with all old doors and fittings taken away for disposal. 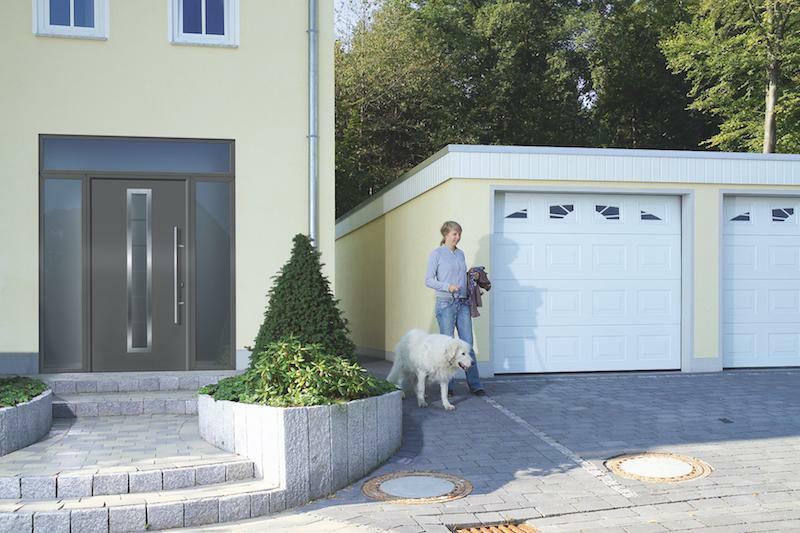 I am extremely pleased with my new product which comprises of a front single entry personnel door and remote controlled roller blind for vehicle access and a second single entry personnel door at the rear of my garage. 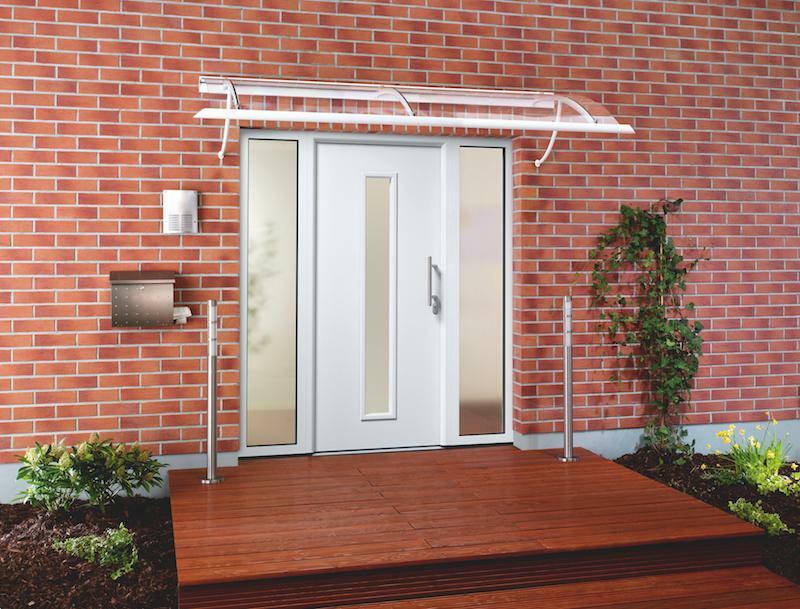 All doors include a high level security standard. This company has shown a high level of performance in timekeeping, workmanship, professionalism and friendliness. I have no hesitation in awarding them a well deserved 5 Star rating and am more than happy to recommend them.